Don’t think your brand—and by extension, your content—is suitable for Instagram? It’s 2017; video marketing and social media marketing have proven themselves two of the toughest competitors in the industry. 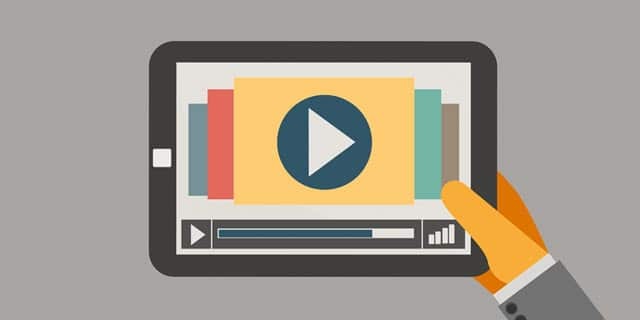 Social videos are perhaps the best way for brands to generate leads, nurture consumer relationships, and advertise their wares. Traditional corporate video production isn’t just for YouTube and landing pages anymore. Check out these five brands that took to Instagram to publish their corporate videos—and absolutely crushed it! All forms of marketing basically have the same handful of goals; drive sales, increase conversions, extend brand reach, and expand their customer base. 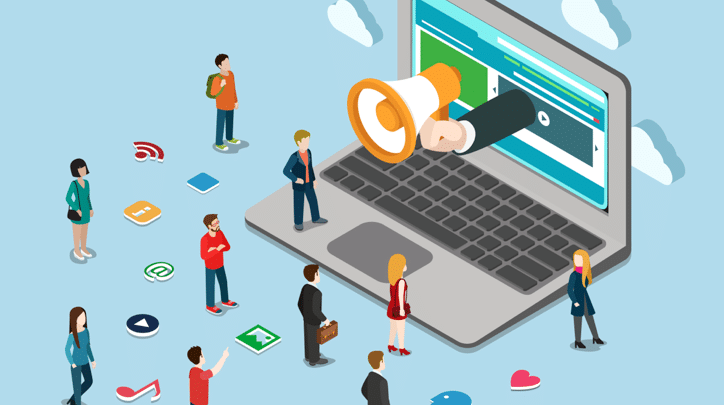 In the most basic sense, advertising is a subset—or component—of marketing. However, people are often turned off by blatant advertising. People hate being sold to, and anything that so obviously says ‘buy now!’ tends to have the opposite desired effect. It’s why a good number of online entrepreneurs focus on not being “sales-y” in an effort to close sales. And it’s also why content marketing has proven to be a hundred times more effective than traditional advertising. People like to consume content, and they like buying items when they aren’t specifically told to. The art of subtle advertising is what wins in today’s oversaturated market. Hence, brands that can put out solid, consumable content are true winners. Lululemon Athletica does a fantastic example of effective corporate video production in this #justmymat video. The model is wearing lululemon’s clothing line, but the focus isn’t on the clothes; it’s on her asana flow and on the ever-changing background. It even ends with an unexpected twist—ice cream, and two friends chasing each other. The different scenes are tied together mesmerizingly by the yogi’s consistent flow, and the ending is light-hearted enough to provoke a feeling of happiness and contentment. It’s not an advertisement—it’s watchable, consumable content. Stop-motion videos are cute, quirky, and endlessly entertaining to watch. If you want to turn a simple video concept into something engaging, try your hand at stop-motion corporate videos. Victoria’s Secret, a brand famous for risqué, luxurious lingerie, takes a breather from showing their typical insanely fit and gorgeous models to bring their followers an unexpected—yet no less delightful—stop-motion Instagram video. The premise is ridiculously simple, showing two-piece swimsuits that can be mixed and matched for their #VSswim campaign. However, instead of getting models to don the swimwear, as they usually do, they instead post a cute video showing different swimsuit combos laid out against a baby-pink background. The simplicity and quirkiness is not at all typical of the brand, but no one can deny how effective the end result is. In similar fashion, Gap’s first Instagram video shows just a peek of their jeans. The focus, instead, is on a cute hand-drawn crossword puzzle that connects the words ‘Vine,’ ‘Gap,’ and ‘Instagram.’ Is the concept particularly earthshattering? Debatable. Is it quirky? Yup. Is it creative? Absolutely. Ben & Jerry’s mouth-watering Instagram video takes the viewer to their Flavor Lab—a magical place where Ben & Jerry’s ice cream comes to life. It’s just ten to fifteen seconds of watching melted chocolate, creamy milk, and marshmallow pieces get measured and mixed, but for ice cream lovers and sweet-toothed individuals, this video is pure heaven. And seeing as Ben & Jerry’s followers fall into either category, this kind of video is content they actually want to see. Burberry does something similar for the fashion community. To promote their Menswear Spring/Summer 2014 show in London, Burberry took to Instagram and compiled quick clips and shots of the hustle and bustle behind their fashion show into a fifteen-second video. It’s the closest thing their viewers can get to a free backstage pass—and who doesn’t love that? This level of intimacy and openness is even more astounding when considering the fact that Burberry is a particularly high-end luxury brand. Again, it’s all about exclusivity. Part of what makes this particular brand of corporate video production so effective is the appeal of the never-before-seen and the exclusivity. Behind-the-scenes videos are similar to inside jokes shared between close-knit groups of friends; only select people are privy to the information. People love being in-the-know and feeling like they belong. In that regard, BTS videos can actually bring a community closer around a shared brand.